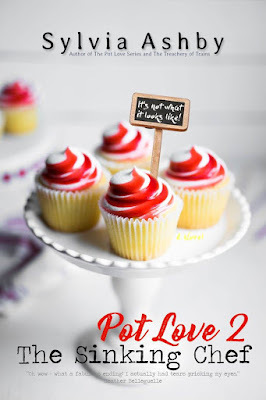 Ashley is back in the second installment of the Pot Love series and she once again made me smile while reading her adventures and she also made me hungry reading her recipes. I've enjoyed this story so much,I was excited to read more about Ashley and Giacomo's journey. They have a nice relationship full of love and when they encounter some bumps on the road I was glad to see them face them together. 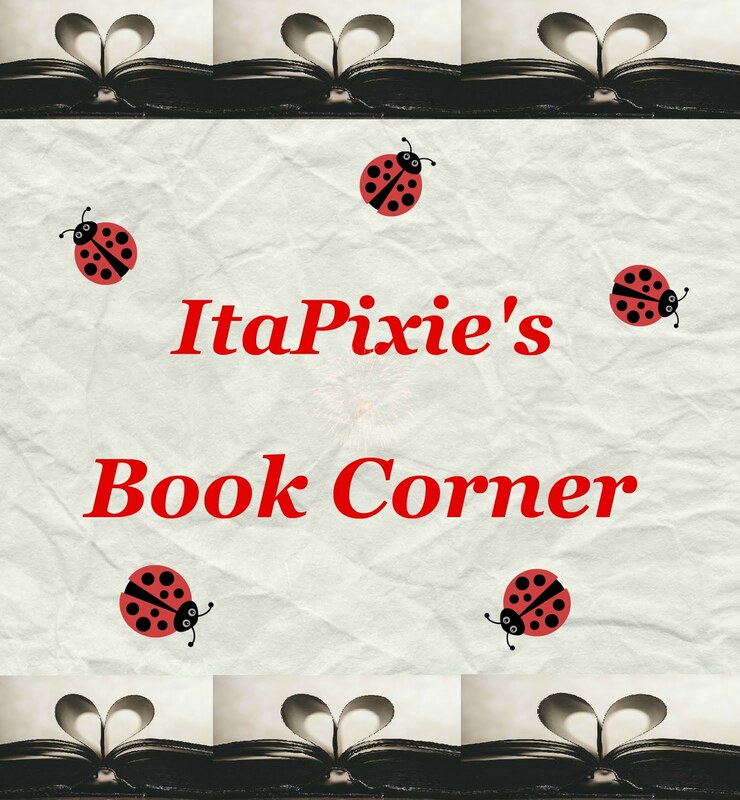 I adored to read about some of the old characters and the new ones I met only added to the fun. Dear author I hope to read soon a third novel of this series because I need to know what troubles Ashley will do in the future.